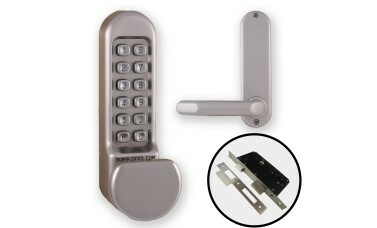 The BL5103 uses the same handle setup as the 5101; with the flat knob on the keypad side, and a standard lever handle on the inside, but with this model, the kit you get includes a euro lock case rather than the standard tubular latch, offering more security and flexibility in terms of its use. 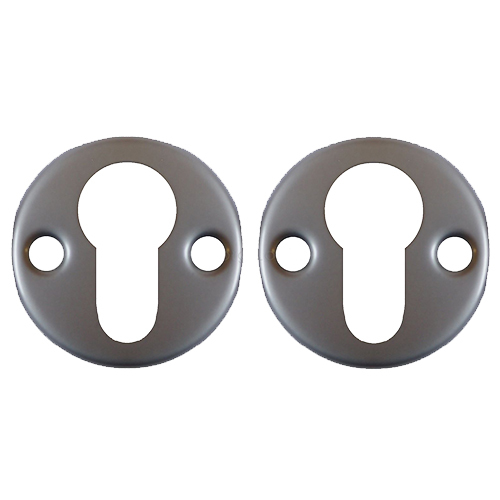 The internal handle allows for easy escape in the form of a simple lever handle to exit the building in the event of an emergency, whilst the outside knob offers a more compact, low-profile solution. 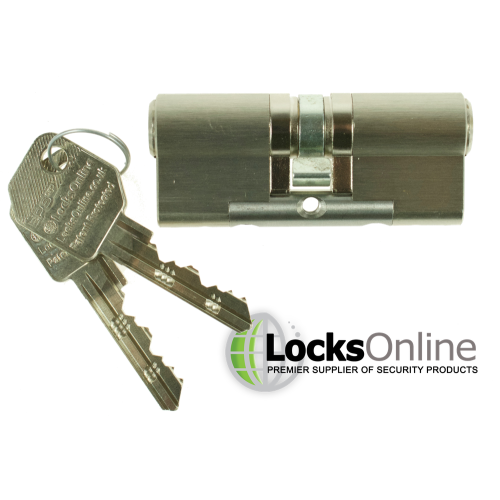 By utilising a euro lock case instead of the tubular latch version, this particular setup allows you to fully deadlock the door over night or during other times where you wish to refuse entry to anybody - whether they have the code or not. 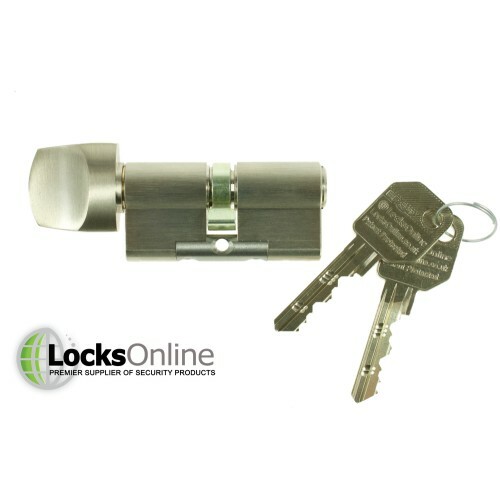 To operate this functionality you would need to make use of a euro cylinder; this can either be key-operated on both sides, or you may wish to have a thumbturn on the inside so that anyone inside can lock and unlock the door without a key. 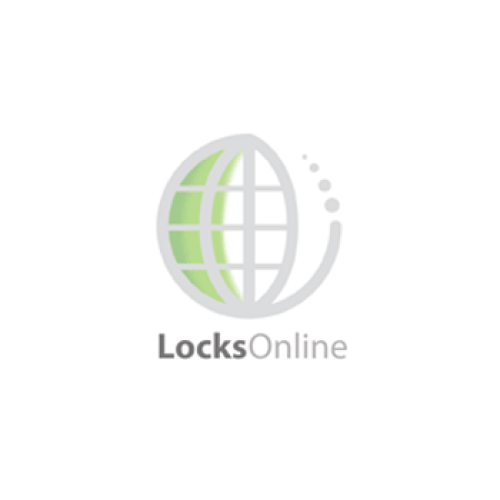 One of the most favoured and sought-after features of combination locks these days, is the ability to put the device into free-passage mode. For those of you who require this, it is a simple to engage function which comes as standard on all of the Borg 5000 series combination code locks. Simply by entering your combination code and pressing 'F', the device will no longer require a code to operate, until the F button is pressed again to return to standard code-required entry mode. For those who don't require this functionality, well you can ignore this button all together - but it may come in handy in the future! Borg have built these with medium to heavy duty use in mind, so you get a lot of bang for your buck in terms of build quality and durability. 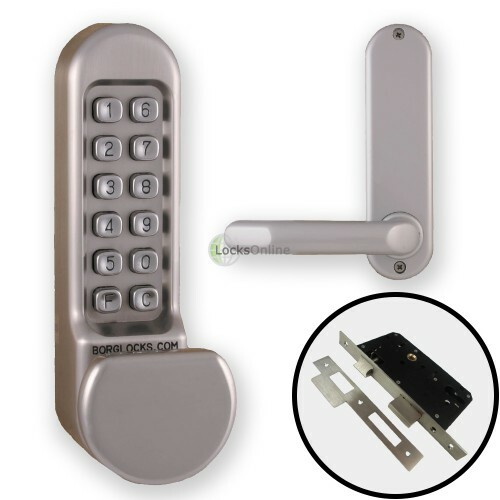 The handles are clutched to prevent any damage in the event of attempted forced entry, and even the tubular latch is stainless steel and deadlocking, so any attempts to carry out a standard latch-slip on this type of latch will fail. Available in four hard-wearing, durable PVD-coated finishes of Satin Chrome (standard), Polished Chrome, Polished Brass and Stainless Steel.